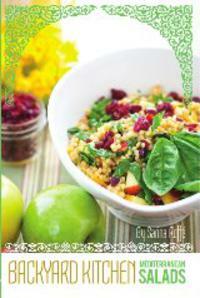 Sarina's Sephardic Cuisine - Kosher Family Recipes - Natural Home Remedies - Look in Your Kitchen! Natural Home Remedies - Look in Your Kitchen! My father’s mother was the queen of home remedies. I remember Sito Frieda putting a yogurt treatment on my cousin Shelley’s face to treat acne when we were teens. One time a teabag placed on my eye healed an infection. She was always coming up with a tried and true home remedy, some bit of wisdom handed down from mother to daughter. As a teen, I was embarassed at her old fashioned ways but I have come to respect them. These old fashioned treatments were effective natural treatments to fix what ails us. For example, chamomile tea mixed with star of anise is perfect for menstrual cramps. Mint tea is great for indigestion. Meat tenderizer is good for mosquito bites and bee stings because it has papain, en enzyme that breaks down proteins and toxins and cuts back itching. Minor burns are treated by soaking the affected area in whole milk for 15 minutes. Wash and then apply warm honey, placing a gauze bandage on top. Peppermint is an anti-inflammatory, so it’s a good treatment as an oil for migraines and headaches. Most toothaches are fixed by gargling with salt water, which is soothing, at least until you can see a dentist. I have seen doctor after doctor recommend honey in tea as a way to sooth sore throats. There are many home remedies for your skin as well. Slather your skin with mayonnaise and it will help retain skin elasticity. Dry itchy feet? Try covering them in Vaseline and then covering your feet with socks at bedtime. In the morning, the feet will be nice and soft when you remove your socks. Damaged Hair? Olive oil conditions your hair and adds shine. The monounsaturated fatty acids help to protect your hair and make it softer and more manageable. Simply massage olive oil into your hair and cover it with a shower cap for 10 minutes, then rinse clean and get ready to shine! 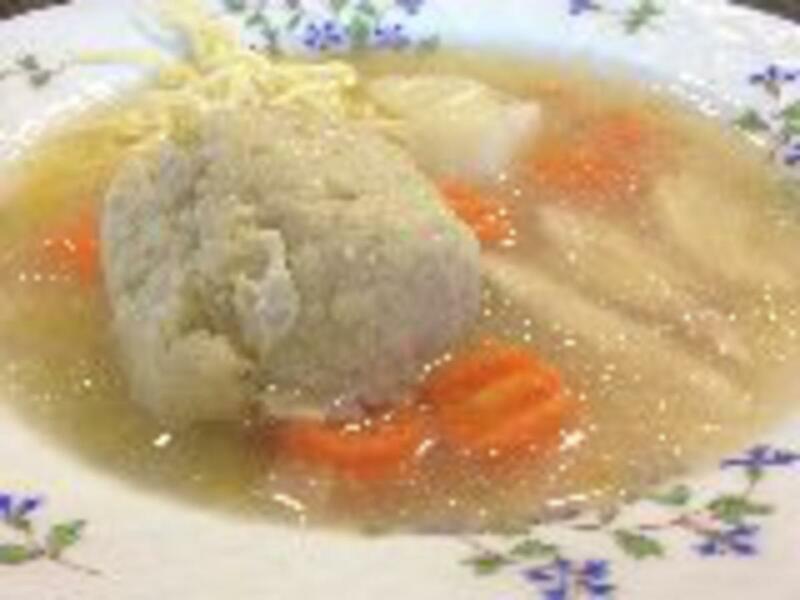 They say Chicken Soup (try our recipe in the Sarina's Sephardic Cuisine app!) is the best home remedy for whatever ails you, especially colds. I think it is. It is tried and true and there is even research now proving it. Chicken soup acts as an anti-inflammatory, inhibiting immune system cells that participate in the body's inflammatory response. It also alleviates nasal congestion and throat dryness. In addition, the zinc in the chicken improves your absorption of the nutrients in the soup’s vegetables and gives your immune system a boost. For chicken soup to be effective, it needs to simmer for six hours so the nutrients in the bones and veggies infuse the broth. This is not the type of soup you buy in a supermarket or make from bouillon cubes. So when something ails you, ask the eldest in your family for a remedy. You may be surprised.